The DeKalb Youth Symphony will be opening its 2011-2012 season with its Fall Concert on Wednesday, November 16th at Georgia Perimeter College, Clarkston campus. The concert begins at 8pm in the Cole Fine Arts Auditorium. The public is invited. Admission is free but donations are appreciated. Concert selections include Korsholm by Armas Jarnefelt, First Essay by Samuel Barber, Radetzky March by Johann Strauss and Symphony No. 40 by W. A…. 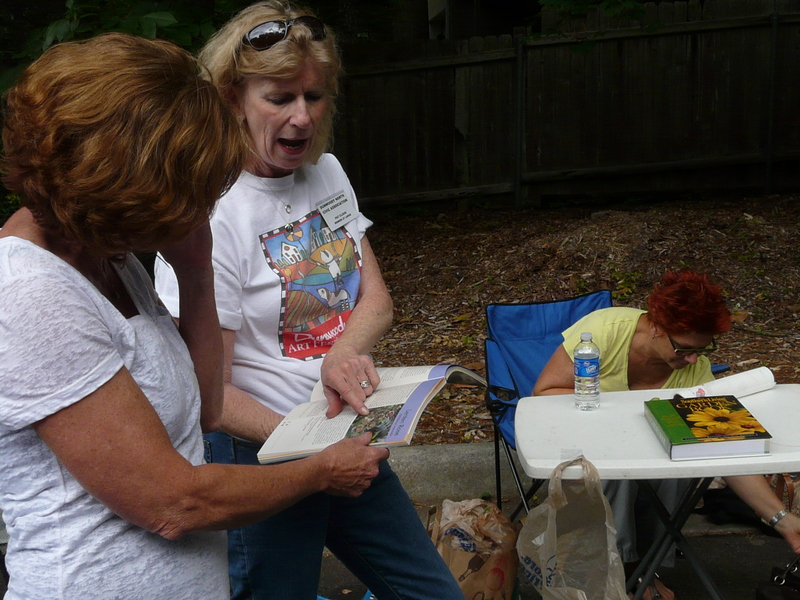 Dunwoody North Civic Association’s Board wants to renew old friendships and make new friends. So, old neighbor or new, 21 to 100, come join us at the Dunwoody North Driving Club on November 5, 2011, from 7:30-11:00 P.M. There will be lite hors d’ouevres by Allison’s Restaurant. BYOB !!! Your donation to cover expenses is: $8.00 per person, or $15.00 per couple. Let’s have fun with a crazy gift exchange…. 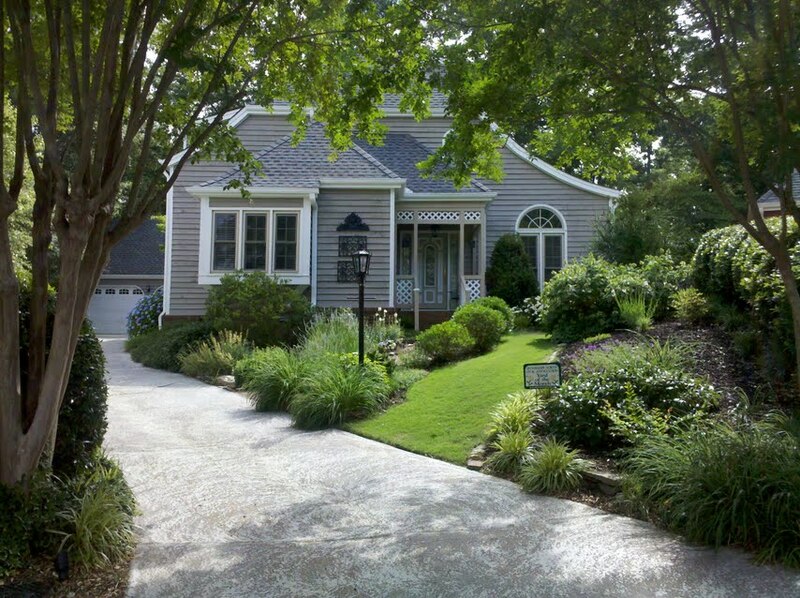 We know its not easy but when its all done and is looking great, our yards make everyone happy! Remember, all that yard waste and debris that gets picked up by Dekalb County becomes compost and is available for free for DeKalb residents. The nearest for us is: Compost – North Transfer Station 4600 Buford Highway Chamblee, GA 30341 Hours: 7 a.m. – 6 p.m. (M-F); 7 a.m. – 12:30 p.m….